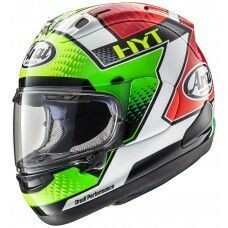 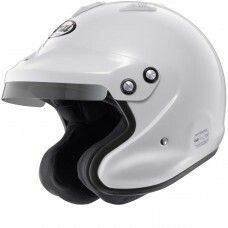 Arai manufacture some of the leading helmets in motorsport for all types of disciplines including rallying.The Aria range of rally motorcycle helmets is perfect for closed cockpit racing. 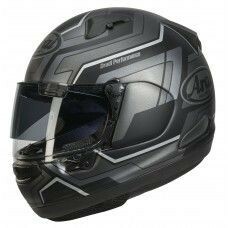 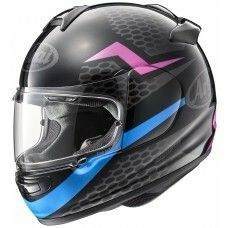 The rally style helmet provides maximum visibility, giving the advantage of seeing more of the track or road. 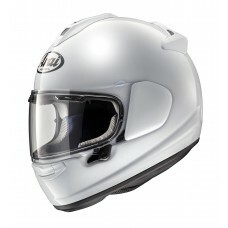 The range includes comfortable and tailored fit helmets, featuring the GP-J3 helmet.